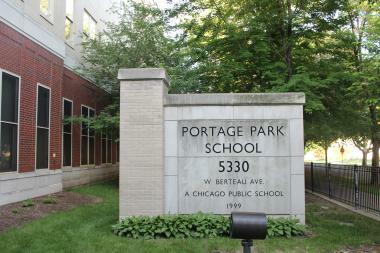 In light of the current issue on budget cuts for the Chicago Public Schools, I am re-posting this article. This article was previously posted on chicagoformeandu.wordpress.com/ which is no longer active. I hope that this very positive article will highlight the importance of education and how it affects the children and everyone else around them.